Check out our offers on our booking system. The surrounding area makes Angelica Villas bungalows hotel *** the perfect choice for enjoying your holidays during all the year. Our lodgings are located only 10km form the ancient theater of Epidaurus (colossal creation of the ancient Greek culture) where thousands of people visit it every summer because of its top theater performances from all over the world. personal garden, full view of the sea, may accommodate 2-6 person, bedroom, living room, bathroom, kitchen fully equipped, fully air conditioned, room service, big balconies, cable TV & satellite, telephone, wireless ADSL internet, parking. All the rooms have central heating & air conditioning invert so that you can feel comfortable all the seasons…! Located in Palaia Epidavros, just 100 metres from Gialasi Beach, Angelica Villas Hotel Apartments features a blossomed, colourful sun terrace and provides free Wi-Fi in all areas. 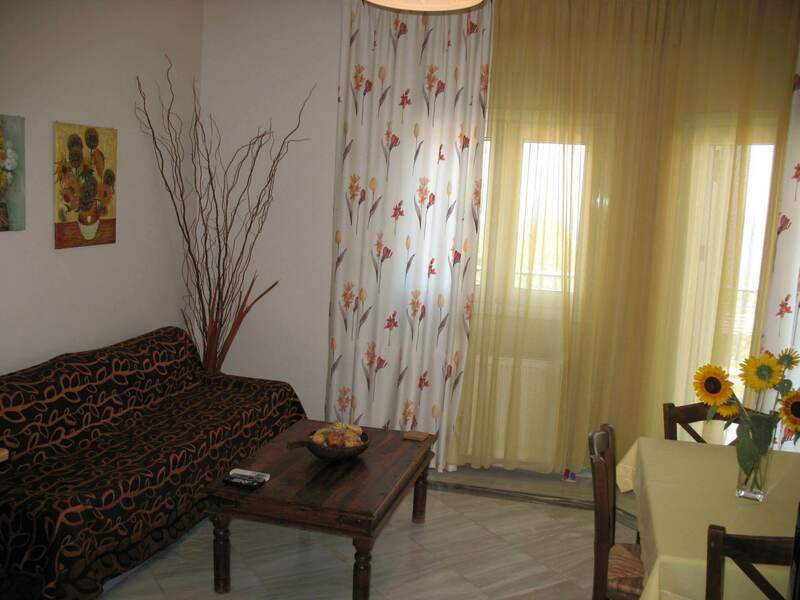 It offers self-catering units with a balcony overlooking the Saronic Gulf or the garden. The fully equipped studios and apartments of Angelica are elegantly decorated with dark-wooden furnishings and earthy colours. Each unit features a well-equipped kitchenette, and a private bathroom with shower or bath tub. Guests can start their day with a continental breakfast served daily at the dining area. Restaurants and shops can be found within a short walk from the property. The scenic town of Nafplio is located 35 km from Angelica, while the Ancient Theatre of Epidaurus is 2 km away. The archaeological site of Mycenae s at a distance of 55 km. Free on-site parking is possible.